Home > Amazon > Freebie Roundup: Quaker, Atkins, Tampax and More! Freebie Roundup: Quaker, Atkins, Tampax and More! Here are some great free deals on day to day items and several exciting Kindle Books. 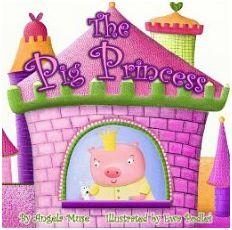 In honor of National Princess Week, there are some fun freebies for the little princess in your life! Check out more Free Deals!